Need a Home Inspection in Stony Plain? Known as “The Town with the Painted Past” because of the various murals that adorn the area, Stony Plain is a vibrant but quiet community in Parkland County. 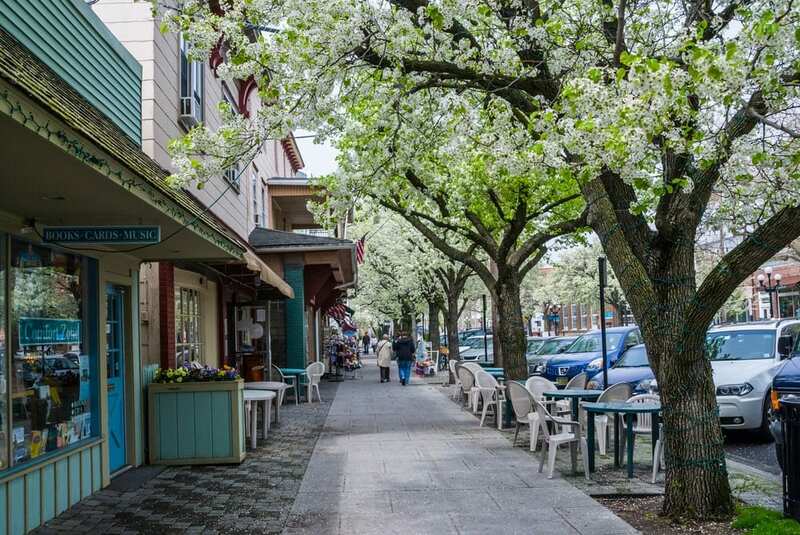 Established in 1907, the quaint agricultural town has stayed true to its roots and celebrates its storied past. Measuring 35 square kilometers, with a recent census poll placing the population around 18,000, Stony Plain is full of small-town activities and family friendly amenities while offering the services of a larger city. Honoring its agricultural heritage, the town celebrates Farmers Days in the first week of June, complete with a Parade, Kinsmen Rodeo, a pancake breakfast and a packed fairground. Once summer time arrives, Stony Plain plays host to two major festivals—The Blueberry Bluegrass and Country Music Festival, which is the largest bluegrass event in western Canada, and the Cowboy Poetry and Country Music Gathering. Both are held in late August and always draw massive crowds. Moving into winter, the town spares no expense in celebrating the holidays. A large Christmas tree is erected on main street and lights are hung throughout the town. Carolers and street performers can be found throughout December, as well as storefront decorating contests and visits from Old Saint Nick himself. There is no public transportation as of yet, but the town does provide a number of services including a local fire and police department, trash and blue bag service, as well as public utilities. English is the primary language spoken by the population that earns a median household income of $85,000, 20% higher than the Canadian median. If you’re thinking of buying a home in Stony Plain, expect to spend around $290,000 for a single-family home. If that’s the case, getting a professional home inspection by a TruScope inspector should be one of your first phone calls. If you’re interested in living in Stony Plain, these resources related to the city may be helpful.